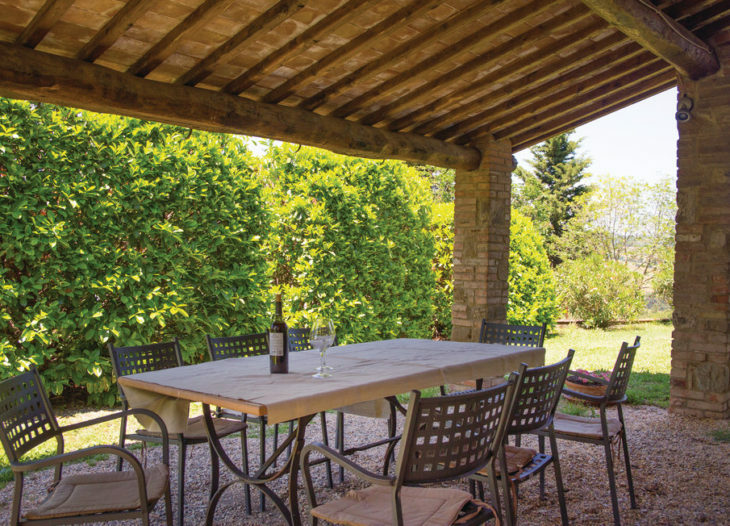 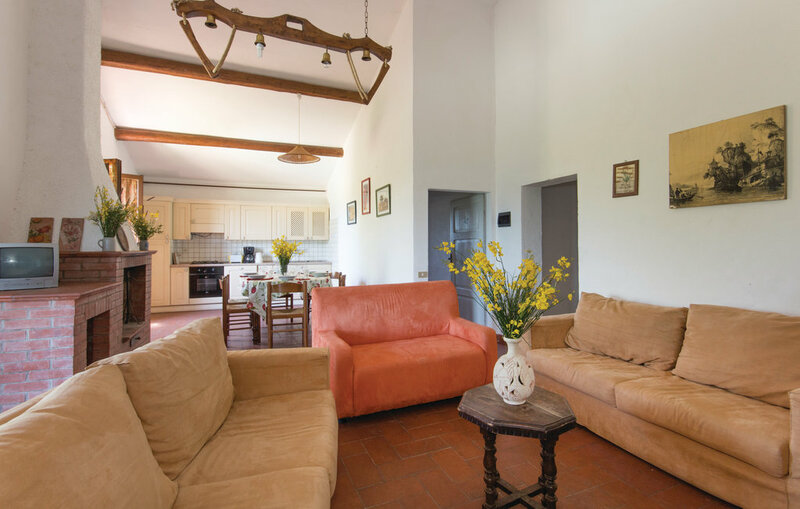 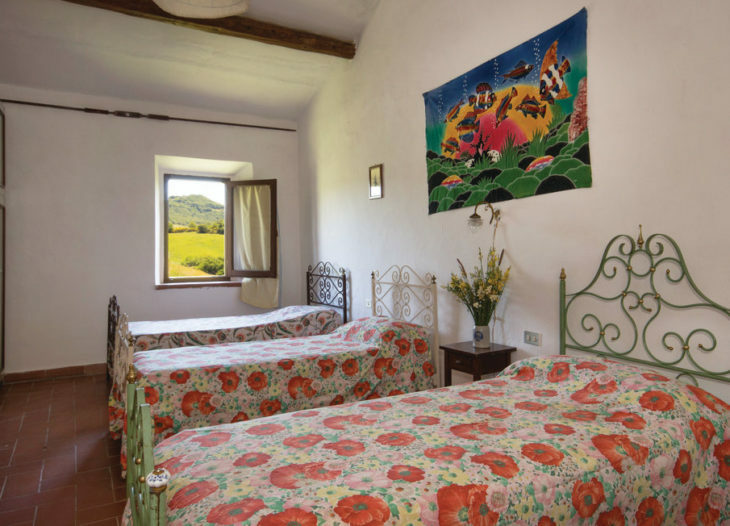 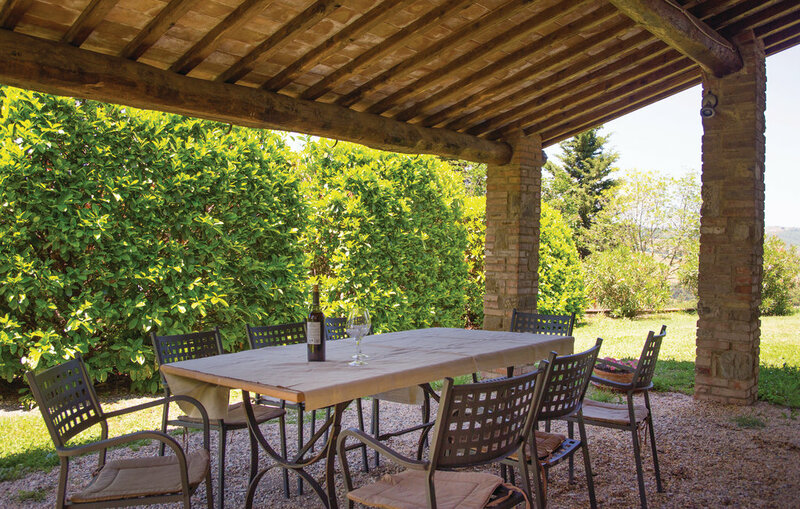 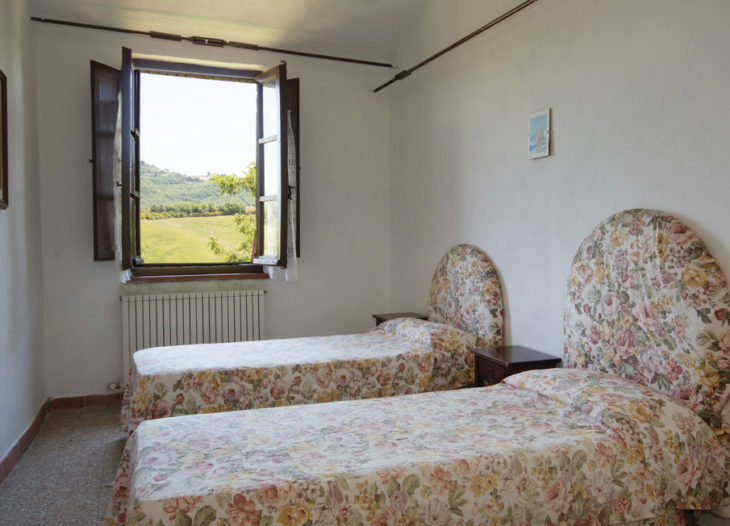 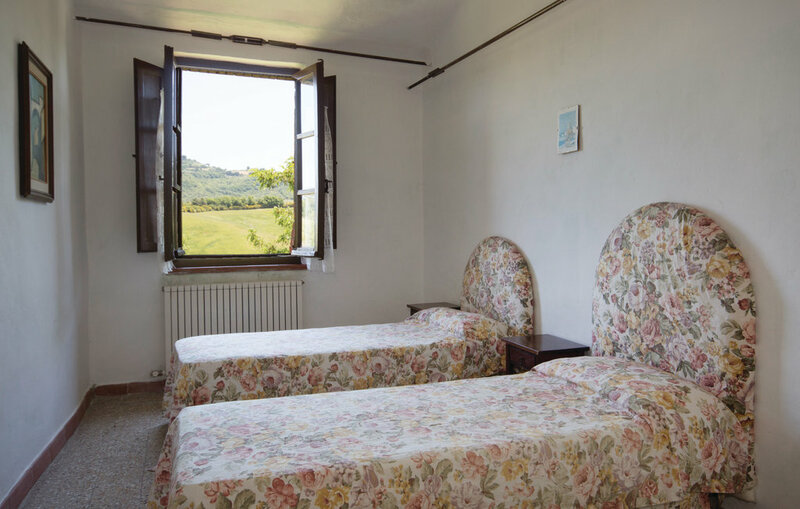 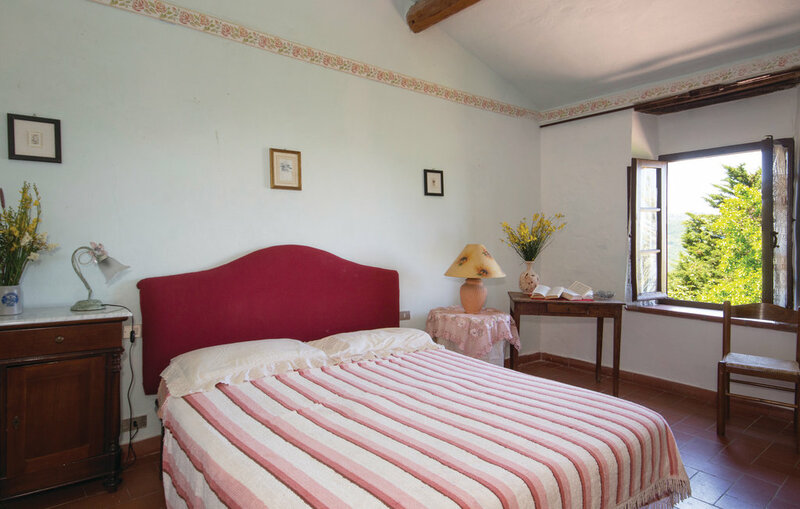 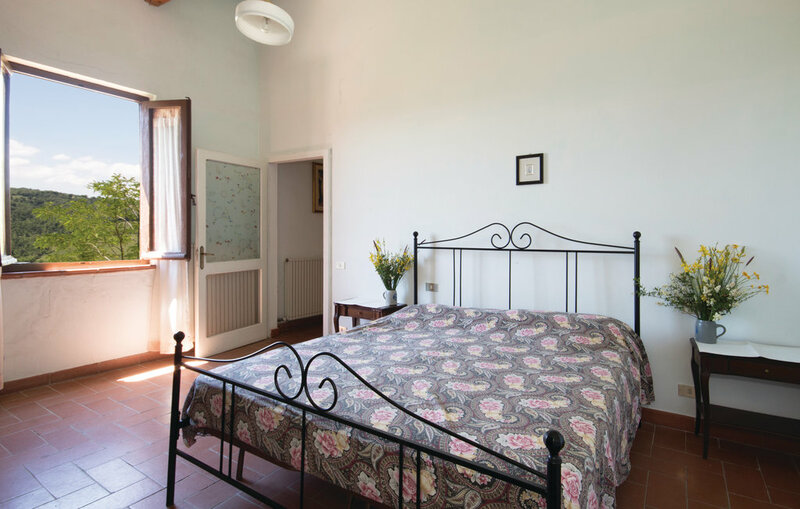 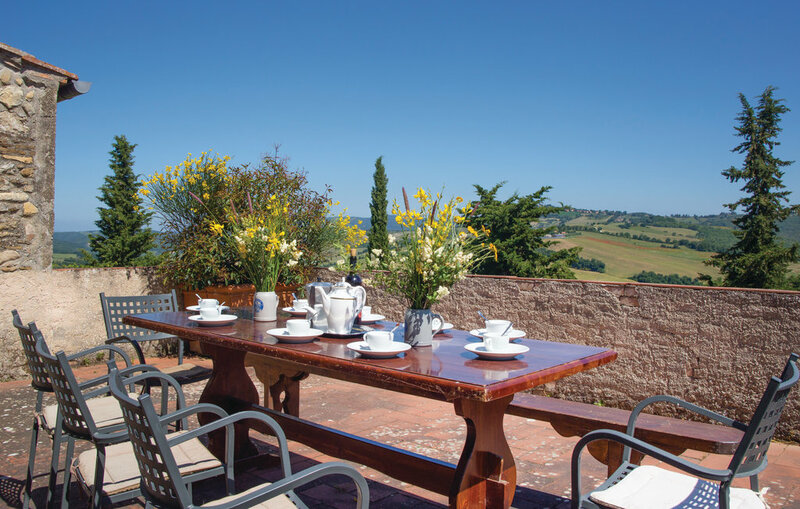 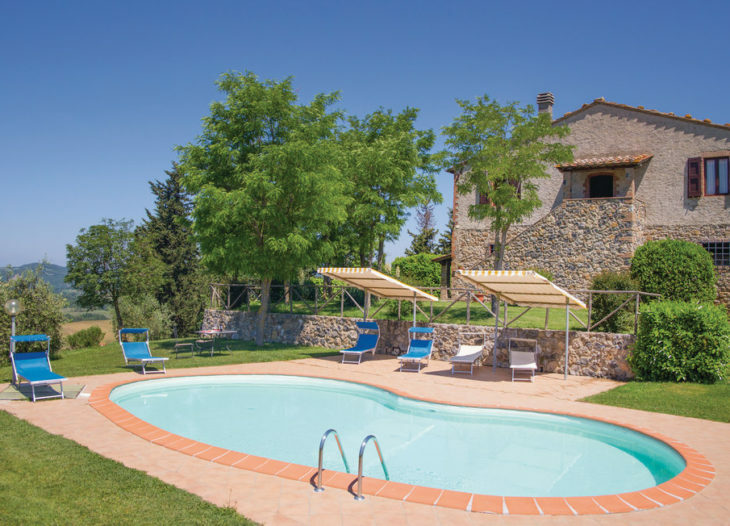 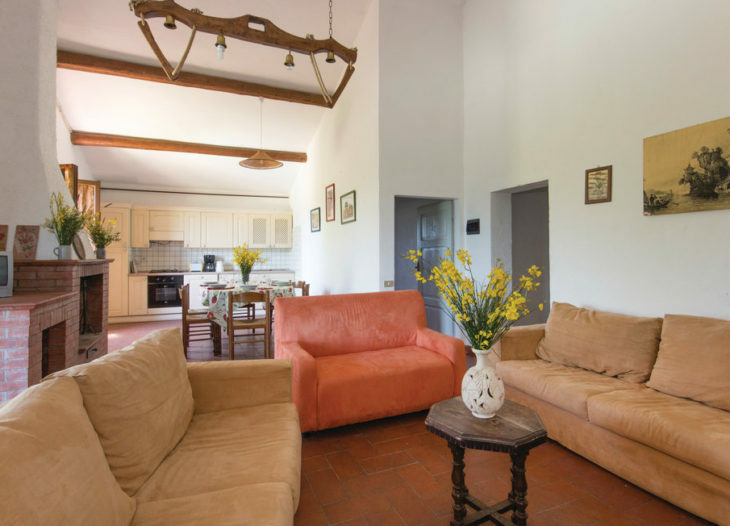 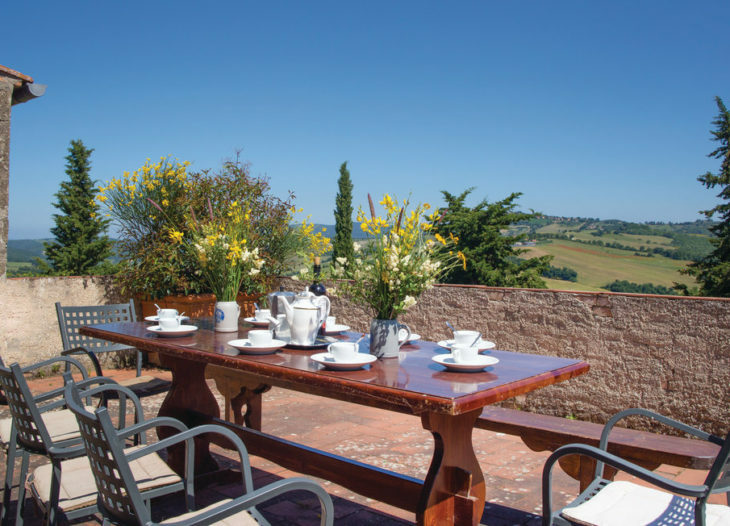 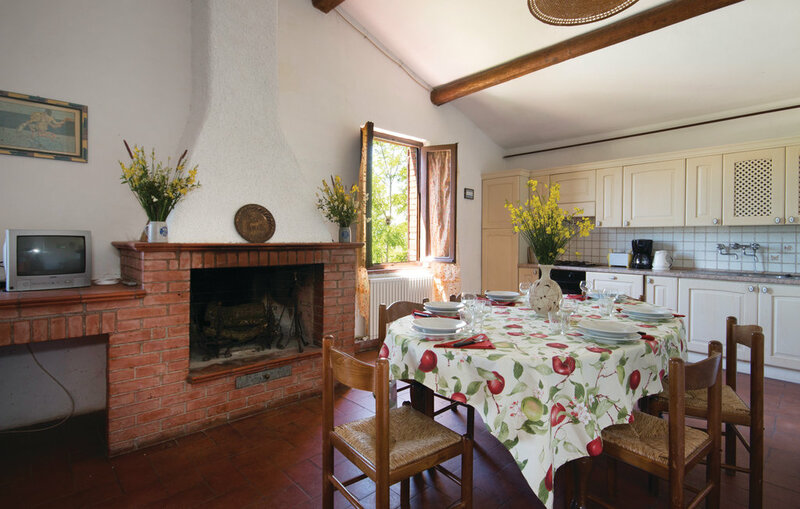 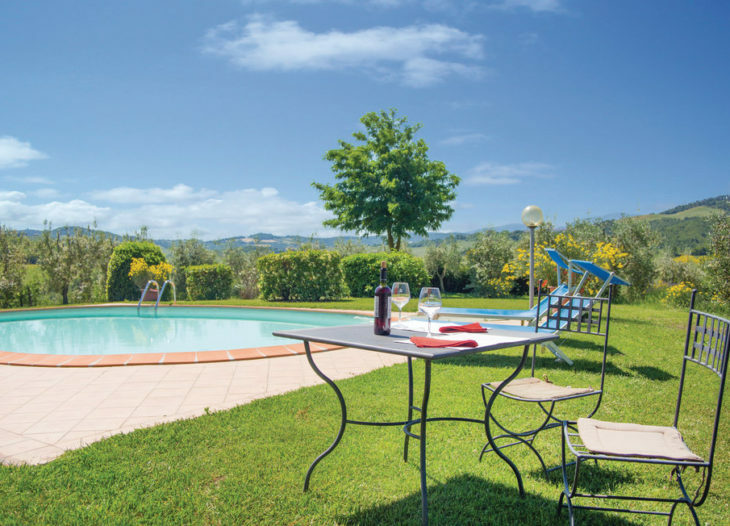 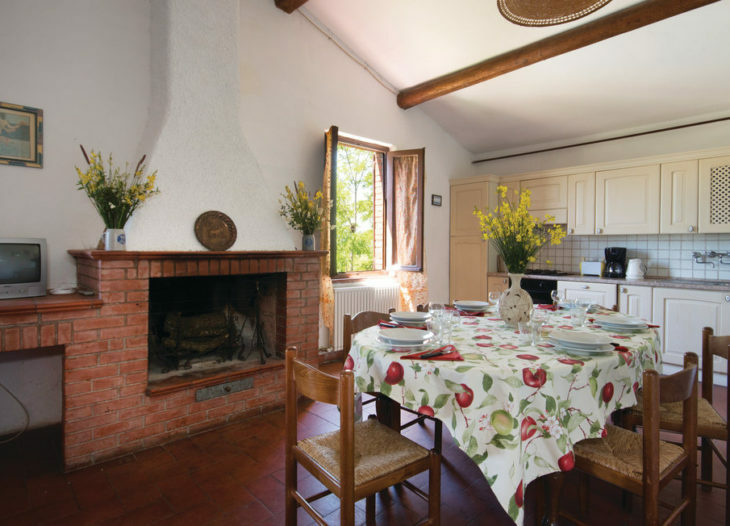 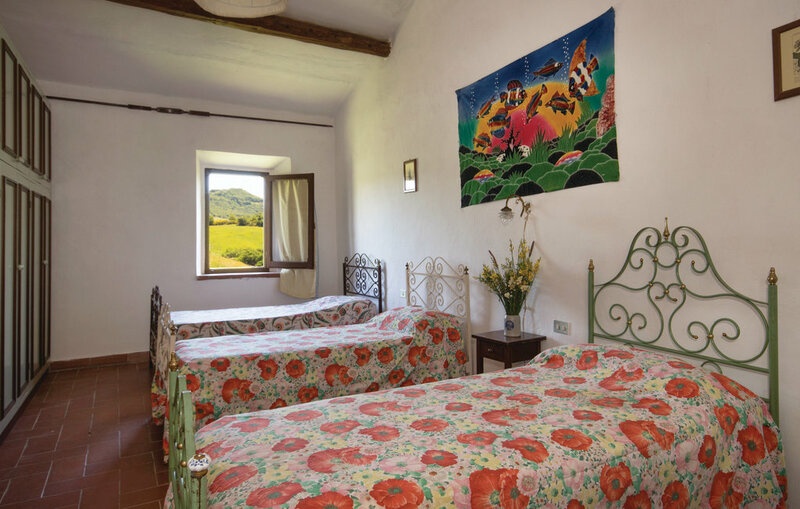 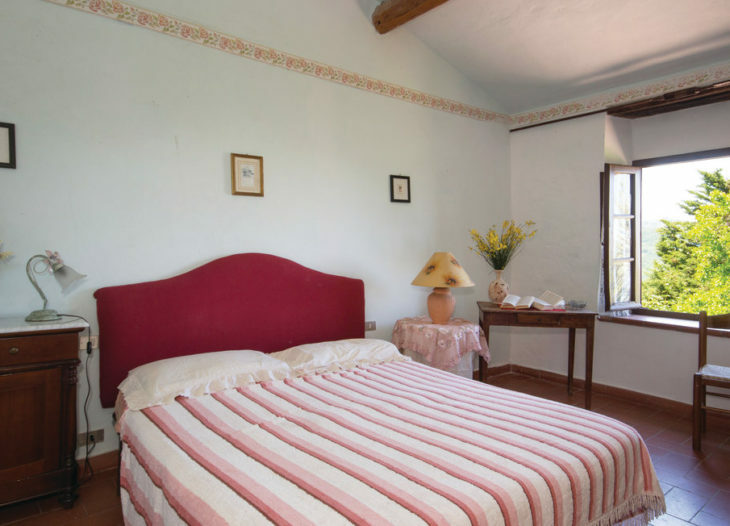 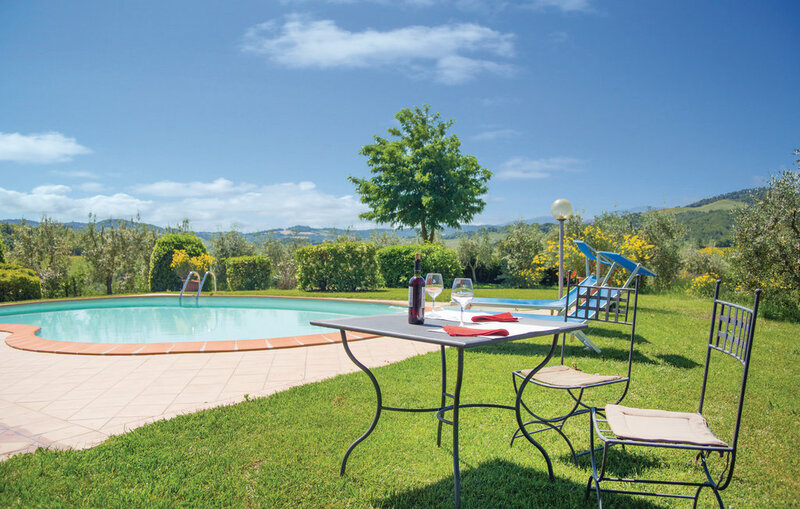 Basilico is an isolated farmhouse about 2 KM from the business center “AGRITURISMO MATERNO”. 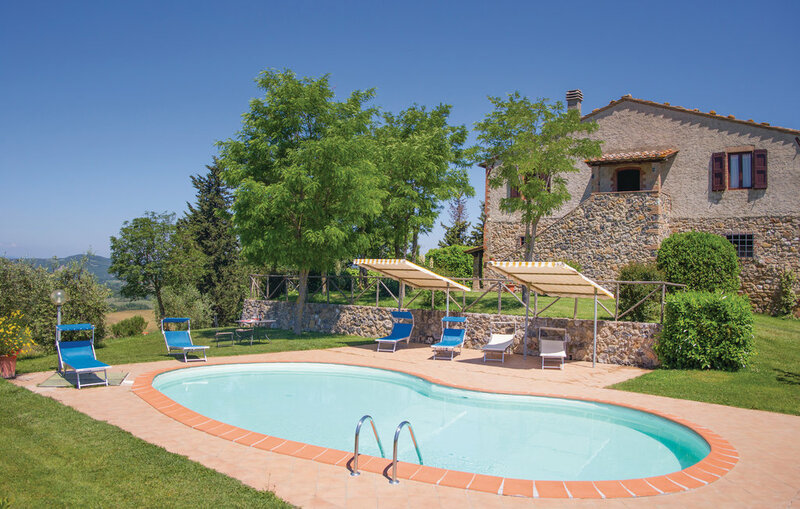 Located in a 360 ° panoramic position, the property features a private pool, table tennis, and barbecue. 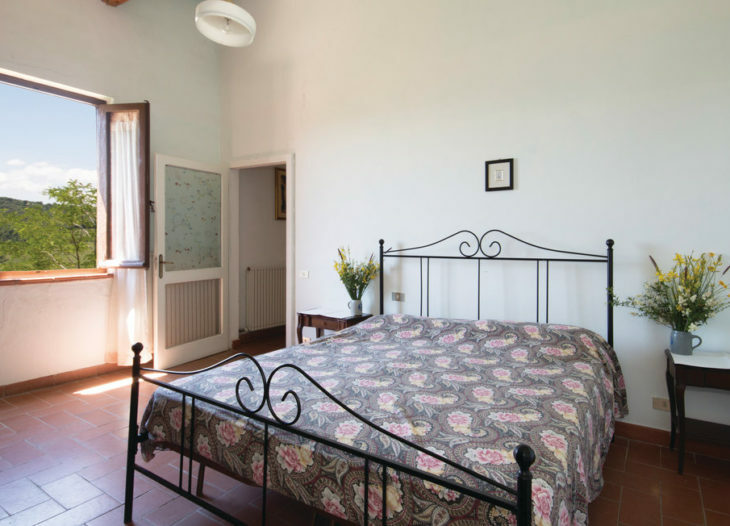 It can accommodate ten people and is composed of two double bedrooms, two bedrooms with three beds, two bathrooms with shower, a dining/living room with kitchenette, a panoramic terrace.